View the 2018 FEM EMEA Summit and EMMAs highlights reel - were you there? On the 8-9 November 2018, Global Mobility and HR professionals came together at the InterContinental O2, London, to mark FEM's 10th anniversary. Delegates engaged in panel discussions, case studies and mobility masterclasses to share knowledge and expertise and find practical solutions for their key challenges. Following two-days of intensive discussions and learning, guests attended a sell-out gala dinner, celebrating the year's hard work and success at the #FEMEMMAs. 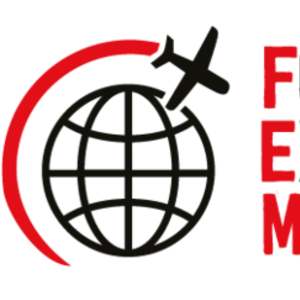 Now you can view the highlights from the #FEMEMEA Summit and #FEMEMMAs and see why you should join FEM in 2019! Amsterdam Conference on the 7 March 2019 with registration now open! Should You Pay Your Overseas Employee a US Salary?